Whether you’re moving a few blocks away, or across the country, here’s why incorporating a storage unit into your move might be a great idea. Whether you don’t have enough space at home, or you’re moving, hiring a temporary storage unit can have many great uses. 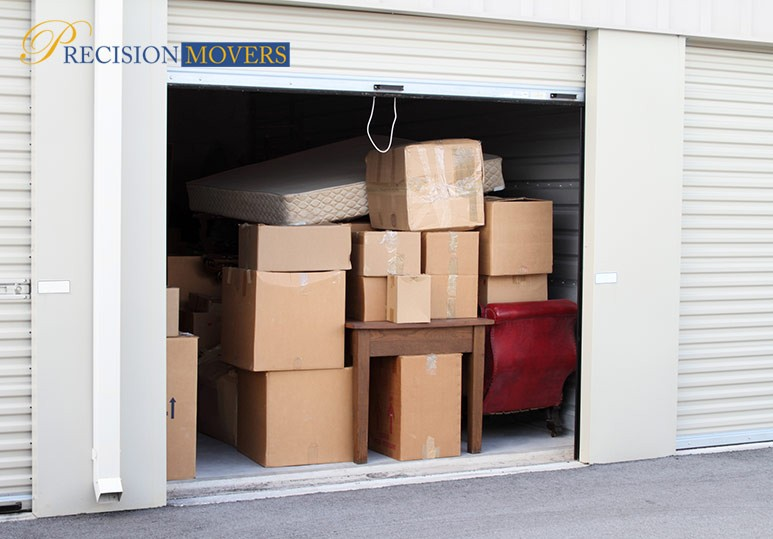 Being able to keep your belongings in a storage container can also make the move-in process less overwhelming, as you don't have to unpack everything at once. Our professional Calgary movers offer a wide range of relocation services including assembling/disassembling furniture, packing, and transport, to help get your belongings well organised for storage to save you time, hassle, and money. 5X5 FOOT UNIT: This is perfect if you’re looking to store small items, boxes, and books. 10X10 FOOT UNIT: This is ideal for people who are looking to store a one-bedroom home. 10 X 20 FOOT UNIT: A 10x20 foot unit is a great size if you’re looking to pack away a 3-4 bedroom home. If you’re planning on storing artwork, electronics, photos, or anything else that may have some sentimental value for you, it’s important to determine whether you should reserve a storage unit that is climate-controlled. When it comes to moving and storage in Calgary, it's true that climate-controlled storage might be more costly. However, if you’re spending money to store your possessions in the first place, you want to make sure that they’re well-protected. TIP: If you have an existing homeowners or renters policy, check its limitations as many policies do not cover goods in storage. Reserving a storage unit early will give you a lot more space in your home when packing up the remainder of your things , keeping your space as welcoming and stress-free as possible. To find out more about how our professional movers can help with all your storage and moving needs, contact our Calgary office today at 403-540-4393 or fill in our online contact form.